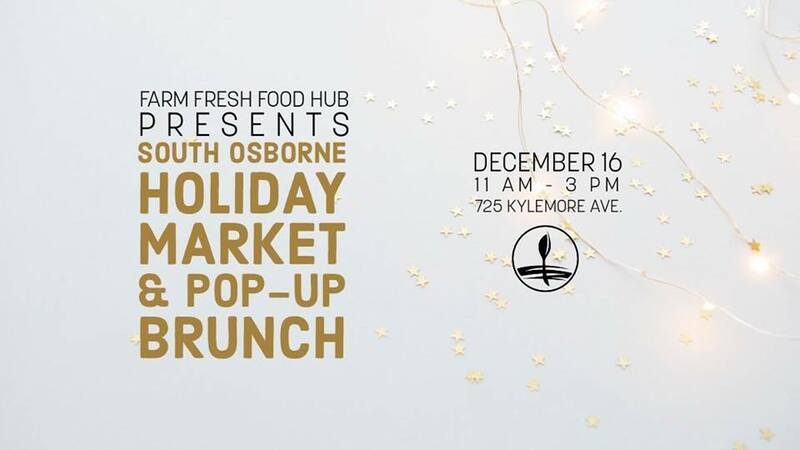 Local food, crafts, brunch, and live music. Facebook event here. Info about Farm Fresh Food Hub here. Teresa Prokopanko on No flyers…please! All comments are subject to our Terms and Conditions of Use.